"FAME” How The Lyrics from the 80s Classic can Inspire You Today! - Motivate Amaze Be GREAT: The Motivation and Inspiration for Self-Improvement you need! Home Motivation "FAME” How The Lyrics from the 80s Classic can Inspire You Today! "FAME” How The Lyrics from the 80s Classic can Inspire You Today! Here at Motivate Amaze Be GREAT music it's a must daily, it helps in our effort to create an inspiring atmosphere, so why not share with our readers what songs we really listen to while writing? A song that inspires us to do what we have to do. That's the goal of this series. There's plenty of ways of getting inspired by a song, maybe it's the catchy hook, or it's the lyrics, is it the beat/instrumental? Is it the moment you associate with when listening to the song? Is it period of your life that really went well? It's all valid here. 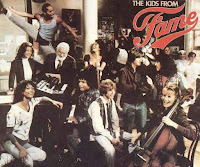 To start this series, we've chosen a classic from 1980 fime and 1982-1987 tv series Fame. 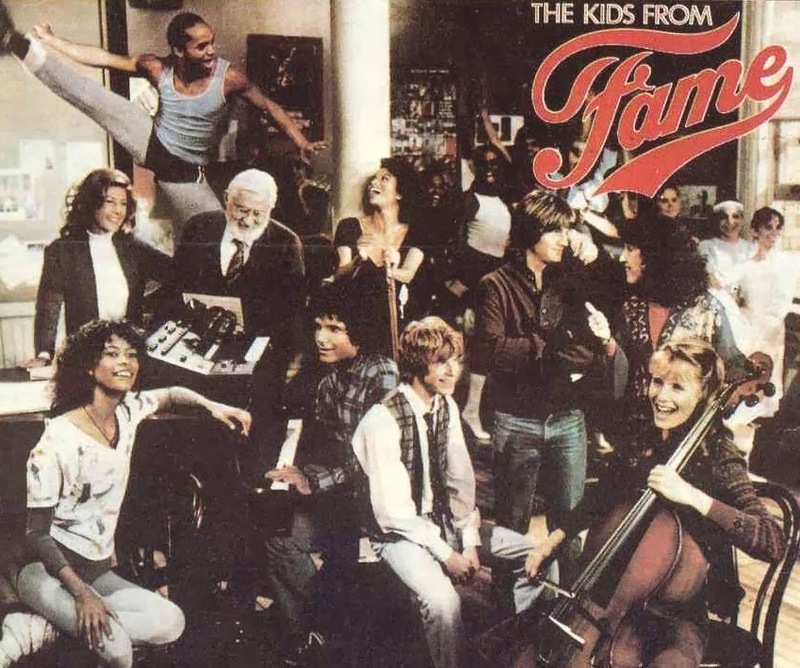 Fame was a tv series inspired by a musical film from 1980 by the same name, basically it was about a school of young dancers and performers (New York City High School for the Performing Arts) who dreamed of one day becoming stars. The song is performed originally by Irene Cara. Our take: Look at me, you ain't seen the best of me yet - that's what constant improvement it's all about! You think what you see it's all? But there's much more to come! Give me time, I'll make you forget the rest - The only time you need to focus on, it's NOW! The past it's gone, this is the proactive state of mind at his best. I'm going to be so focused on the now that you'll forget the rest, that's it! I´ve got more in me, and you can set if free - Everyone as the potential to be much more, it's a matter of knowing how to trigger that potential, and it will be free. I can catch the moon in my hand - imagination, dream, belief, self-confidence, all qualities we must have to perform great! Our take: This is truly inspiring, again, imagination and dreams with that self-confidence feeling of a determined person who wants to achieve their dreams. Learning how to fly, making it to heaven, lighting up the sky like a flame, damn that's BIG! Our take: First two lines, are about compromise and support, if we support each other in achieving great things, we'll make it to the top. Give me love and take all I got to give - Beautiful quote, give what you want to have. Don't expect to receive what you don't give. Baby I'll be tough, too much is not enough, no - Being tough, another quality we must have. Again, constant improvement, for successful people enough it's never enough. There's always space for improvement. Last two lines - persistence, if you can ride someones heart until it breaks, than you got what it takes to make it.